I too have that issue and also have the badge. 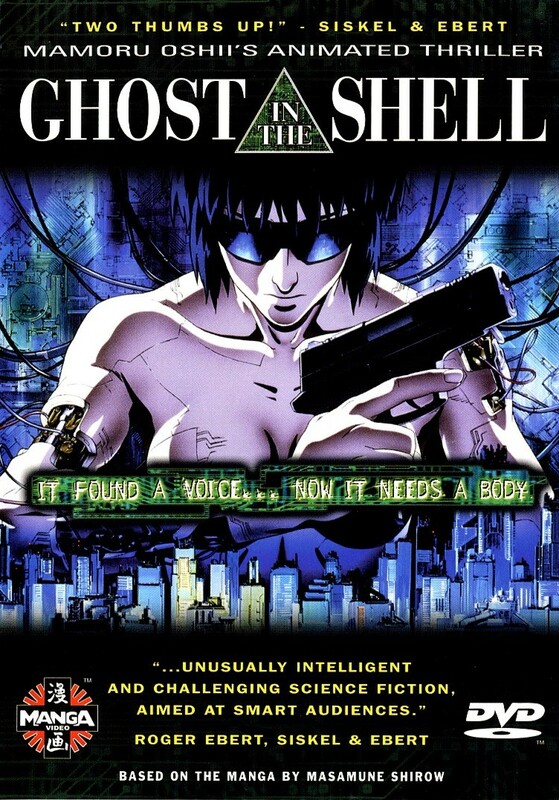 I’m a big fan of Ghost in the Shell, I have been since I got it on vhs from Woolworths back in the late 90’s along with Giant Robo part 1. If anything I like the manga more than any of the anime versions. 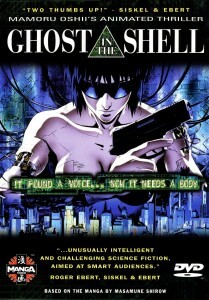 Will you be picking up the new GITS release coming out? Yep, got the bluray it pre-ordered. I got the uncut release of the manga ages ago when that came out here. Bit of a shame its smaller than the old version. But at least we now have it uncut and the colour pages all colour. But ts still flipped. I remembered while listening to the podcast how I first heard of it. I must of been 14 or just 15. I’d recently discovered anime (or MANGA! and I thought it was called at the time (https://www.youtube.com/watch?v=ToXyyz2xKns) I’d just seeing Ninja Scroll and the Devilman OVA’s and a bit of anime on Late-and-Live III at about 2 am on Channel 4. I just so happened catch part of Johnny Vaughan’s Movie review program and he had and he highly recommended it and I loved the look of the clips he showed. I never did see it on the big screen back then. But I got the vhs as soon as I could. I wasn’t disappointed! 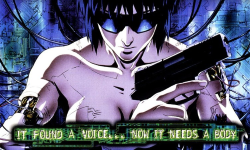 Hopefully they might show it at Sci-Fi London as they have shown Akira and Perfect Blue when they got the steelbook release (Maybe with a couple of episodes of Arise too, its not the best GITS, but interesting version of there past and would look good on the big screen). I’ve been down to it 10 times now (for Sci-Fi London Anime All-Nighter around May and the second smaller anime all-nighter they do around October, when actually they have some better stuff, like all of the Eden of the East TV series bookended by two films). Its actually easier to get down to London on a Saturday night from Birmingham than it is to get across 4 zones in London at 10pm. Four times now the train I’ve needed has not been running, so now just say sod it and go down to the taxi bank and get a black cab there and take the £35-40 hit. It’s a lot easier to head back to Euston in the morning though. A simple travel card and 2 trains and a short walk.